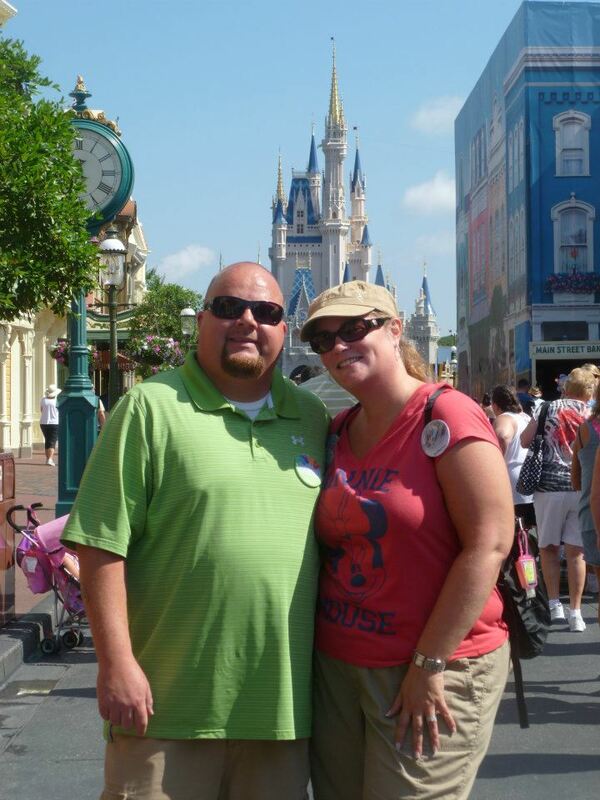 Growing up in the east coast, Jill has been visiting Walt Disney World since she was 3 years old. Her family tradition of visiting the parks started over 40 years ago with her parents and continues today with her son. In 2012, Jill had her own Disney Fairytale Wedding full of magical, unforgetable memories. Believing Disney can be affordable for every budget, Jill will help turn your dreams into a magical vacation.